Ever heard a part of a song you liked so much you just repeated that over and over? Wishing the song just existed of that part and get you in a trance-like state? Then Motordrone might just be the thing for you, bacause that's basically their formula. And it works. 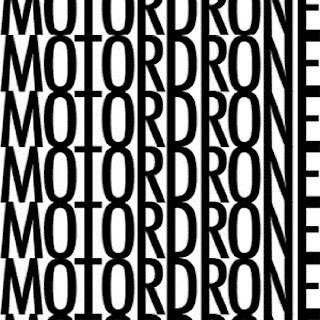 Motordrone works because of a surprising element of rock 'n' roll that's incorporated in their otherwise really drony music. It's much more goofish than other drone acts such as Sunn O))) (some of the song titles are; She's A Badass and I Did A 180 In My El Camino), and the drastic difference in length of the songs make it a lot lighter and easier to swallow. That said, it's not some drone for beginners either, for it is low, hard and repetitive. 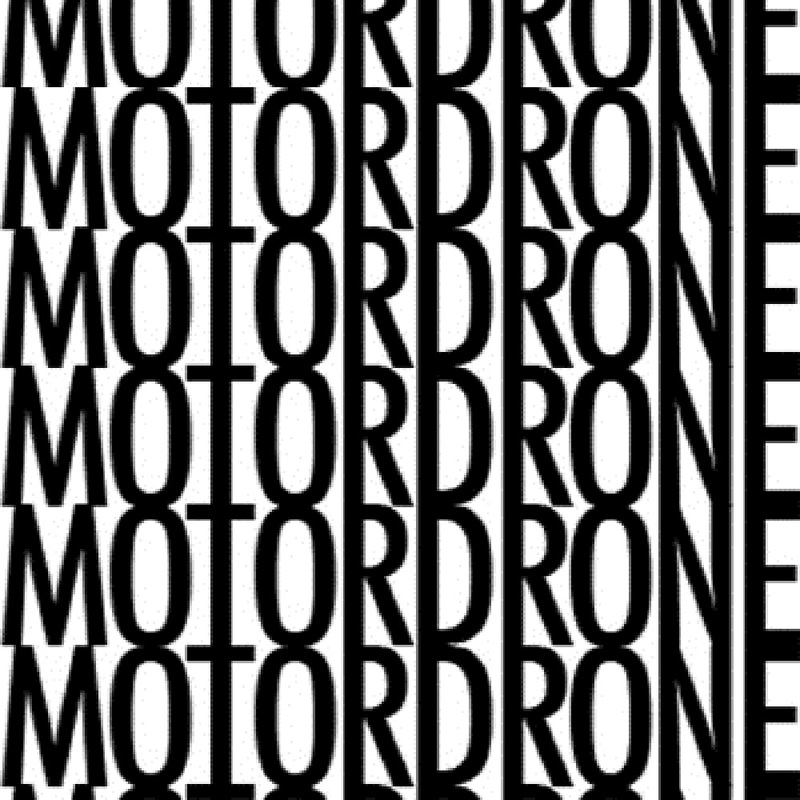 Longer songs just wouldn't work with Motordrone, and I'm glad they've adopted an average of about four minutes. Now there's enough variety in rythm and singing (they've got both a male and female singer, who both sing as stoic as can be, like they should, they play drone. But the change in voices is really one of the strongest points of Motordrone) to keep you interested. How long they can keep you interested is a question though, I've listened the album a couple of times now, and I'm not getting bored, but every song follows the same formula; repetitive fuzzy riffs - two singers - harder repetitive fuzzy riffs. It's great fun to listen to, but I don't know how the band can keep this interesting in following albums, or mostly keep it interesting for themselves. But that's all worries for later, in the meantime let's just sit back, grab a beer and enjoy.